Executive Chef Jerry Pellegrino of Corks restaurant is fascinated by food and wine, and the way they work in harmony on the palate. His understanding of the two goes all the way to the molecular level, drawing on his advanced education in molecular biology. His cuisine is simple and surprising, pairing unexpected ingredients together to work with Corks' extensive wine offerings. His restaurant is set in a quaint 1849 rowhouse in Baltimore's Historic Federal Hill and he has transformed it into what Baltimore Magazine called "a miniature utopia for wine lovers". But wine is just half of the equation. Corks is a restaurant where diners can be swept up in Chef Pellegrino's passion for food and wine and discover the distinctiveness of ingredients and the way they work together. Chef Pellegrino is a member of the local board for the American Institute of Wine and Food, Vice Chancellor Culinare of the Baltimore Bailliage of the Chaine des Rotisseurs, certified by the Court of Master Sommeliers and often featured in cooking segments on local television. Under his guidance, Corks has been named one of Baltimore's top 65 restaurants every year since opening in 1997 and has been given "The Wine Spectator" award of excellence. Jerry is constantly looking for more ways to get more vegetables into his diet. 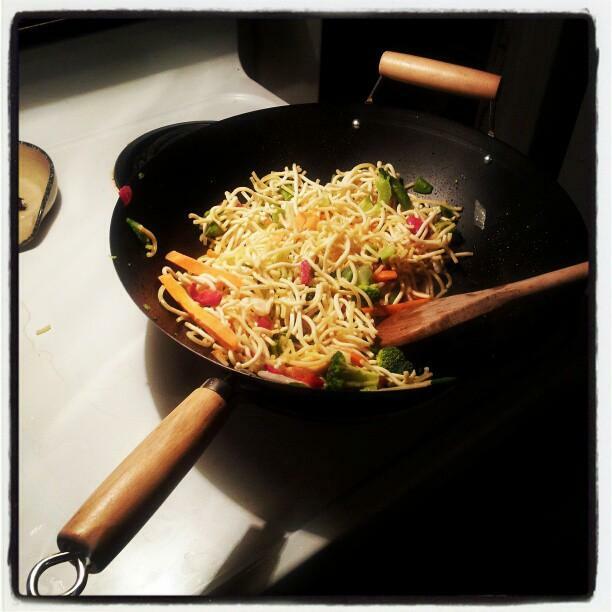 One of the best and most versatile is to start using a wok, or something very much like it. According to Chef Jerry Pellegrino, the wok is a simple tool, but there are some techniques you can learn to make your stir fries go better. Here is some of his advice and a few recipes. If you really want to have some fun in your kitchen, buy a pasta making machine. They start at about $30, so it's something of an affordable luxury. Now the thing is you have to decide what to do with all this hand made pasta. Chef Jerry Pellegrino says, we could tell people to "stuff it"! Here are some of his thoughts. At any given time I can dig no fewer than five different mustards out of my refrigerator. A hot dog is not a hot dog unless it has classic Yellow Mustard on it, but all those others have so many uses. Chef Jerry Pellegrino and I asked our friend Liz Nuttle to come on and give us her take on this extraordinarily useful condiment. On a long ago vacation in the South of France I came across a dish that I brought home with me and made it a standard. 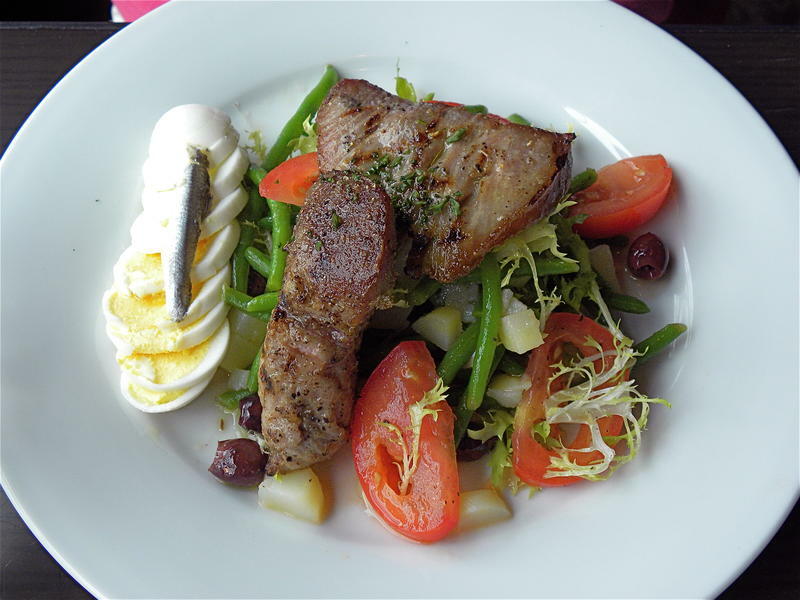 Salad Nicoise is one of the easiest and most appealing salads I know. Chef Jerry Pellegrino says, even though we can't always get those classic tiny nicoise olives, we do have everything we need right here. But one thing I thought you needed, isn't one of the classic ingredients: lettuce! There's been a recent push by the Maryland seafood industry to work Blue Catfish into our repertoire of recipes. This very tasty species is available in abundance, and folks are trying to engineer a decline in its numbers. 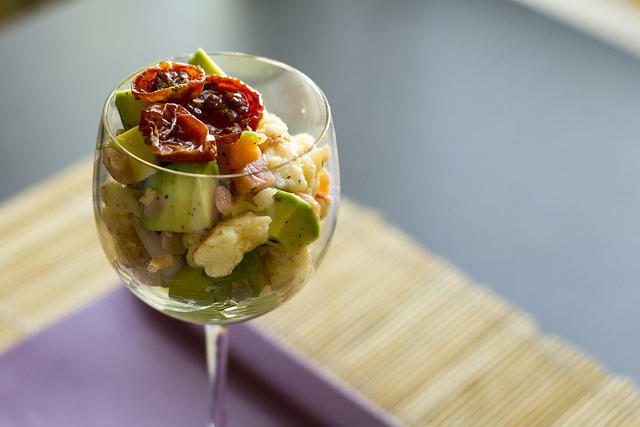 One way was to have a contest for Blue Catfish recipes and one of the winners was an idea for Catfish Ceviche, something that intrigued us. 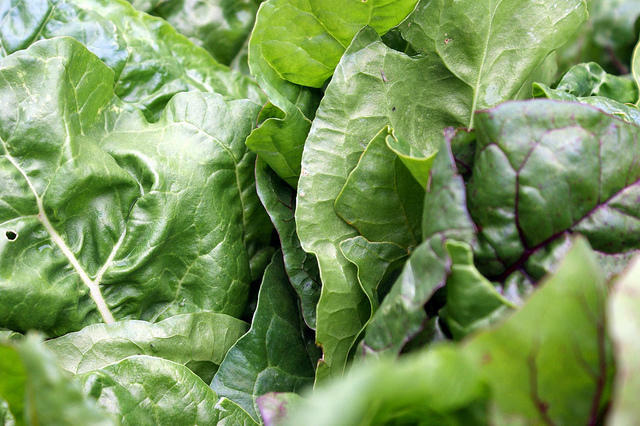 There's an enormous variety of veggies out there in our Maryland markets and grocery stores. And as students at La Schola cooking school can tell you, one of life's treats is to go shopping with Chef Jerry Pellegrino and fill your basket with whatever captures your fancy at the farmers market. 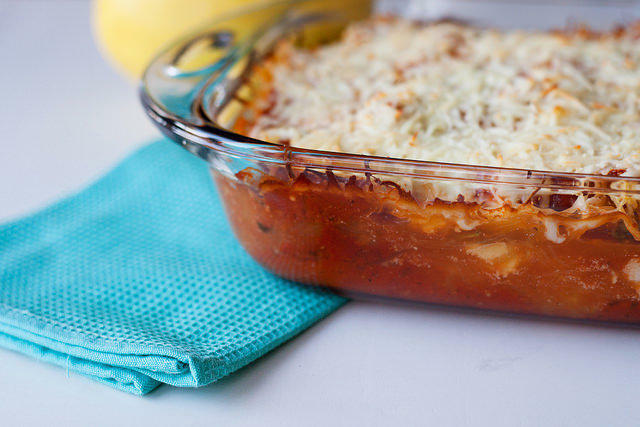 One thing you can do is whip up a vegetable-heavy summer casserole. Click on the image for recipes. During the cold of mid-winter it makes sense to warm our insides with big bowls of piping hot soup. 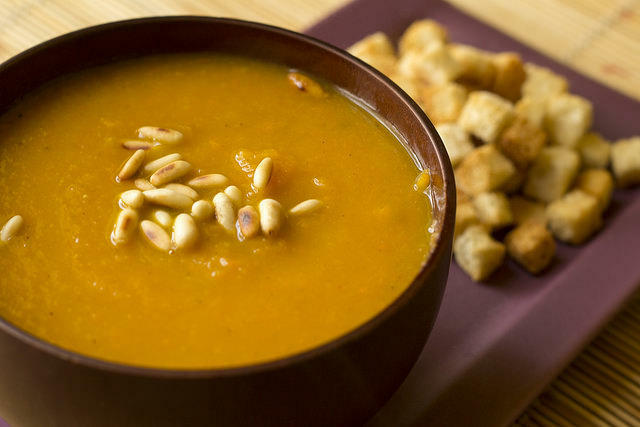 So, conversely, wouldn't it make sense to cool down our tummies during the summer with bowls of fresh cold soups? Chef Jerry Pellegrino of Schola Cooking School points out, so much of the summer produce can be used this way. Tomatoes, tomatoes, tomatoes! They're really rolling in now, and the varieties seem endless. 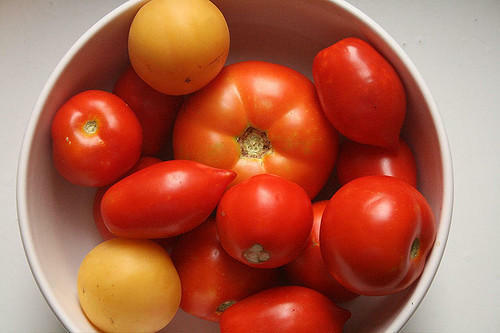 Classics like Big Boy and Beef Steak, heirlooms like Cherokee Purple and German Stripe, and petite cherry and grape tomatoes are all out there. Chef Jerry Pellegrino tells us, all this variety can be put to good use when you talk about making Gazpacho. 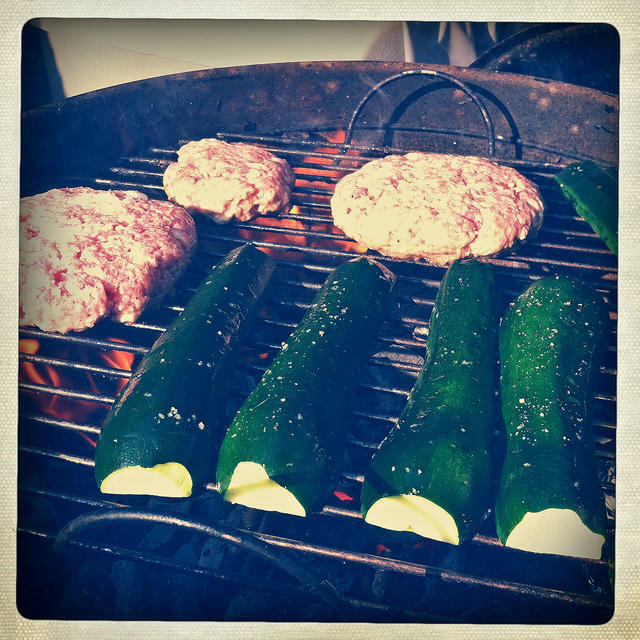 During this season of grilling, some of us think that the process stops the moment we take the food off the grill. But you can really do a lot more to put together a fantastic plate. And as the French say, "the sauce is everything." Listen for some sauce recipes. It's the time of the year when our local markets are at their prettiest, with all sorts of fresh fruits and vegetables coming our way. 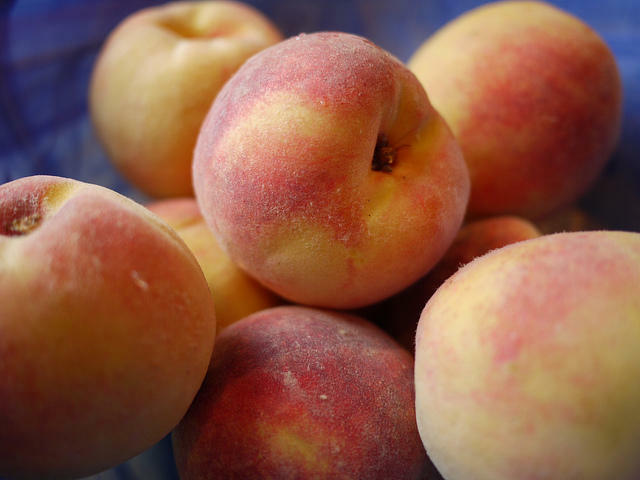 Among the most eye-catching are Maryland peaches, in their soft yellow and orange splendor. And there are so many great ways to enjoy peaches. Summer is the season of the berry patch, the source of some of the most appealing fruit of the year. Blueberries, raspberries, blackberries, black raspberries... gooseberries! We could go on and on, and you can eat 'em right off the bush, or you can take 'em home for some real fun. 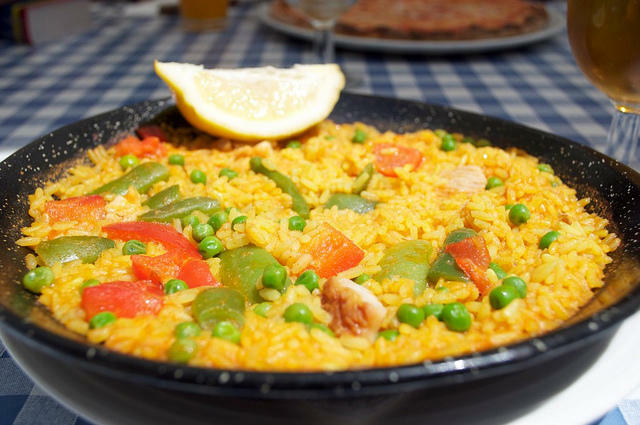 Now that I'm a veteran of no fewer than 3 trips to Spain, I can tell you for certain that paella is taken very seriously, and enjoyed immensely. This rice and seafood and chicken and whatever else dish is cooked in a big purpose built deep metal pan that is indispensible for making the paella up to specs. And as Chef Jerry Pellegrino of Schola Cooking School will tell you, this is a seemingly involved dish that is actually quite simple. Here's one of Jerry's favorite approaches. July 4th, our great national holiday when we do our level best to celebrate with gusto. There's going to be a lot of grilling going on, and there is nobody better than Chef Jerry Pellegrino of Schola Cooking School to give us a few shrewd hints on how to make the most of it. The first weeks of spring are prime time for the onion family. 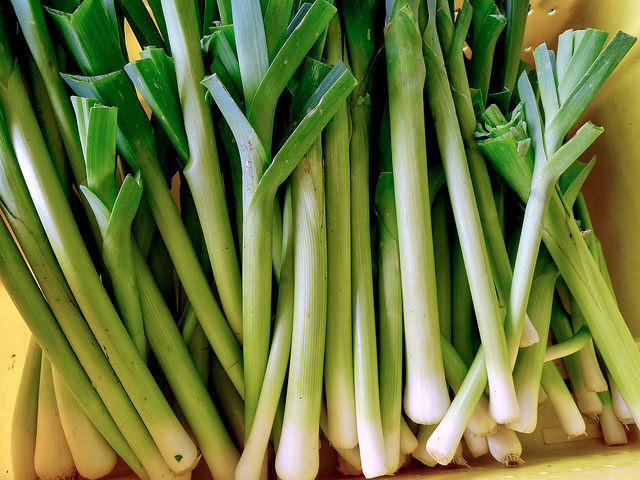 Green onions, spring onions, ramps and garlic are all coming in right now. And so is an oft-overlooked member of the onion family, the leek. And as Chef Jerry Pellegrino of Schola Cooking School will confirm, this is actually a very good ingredient to work with. 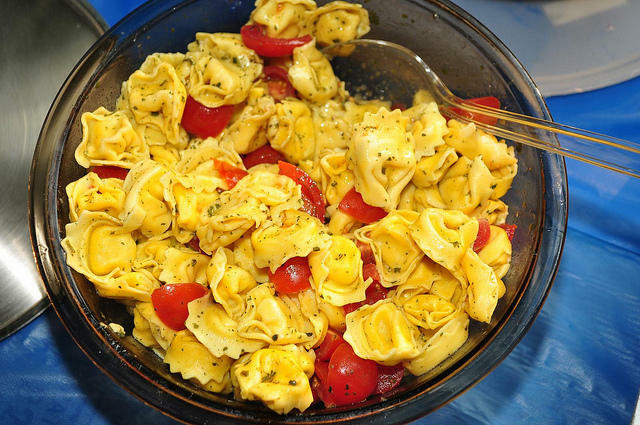 I don't know, but I've seen it in the movies: Italians will eat pasta all year long. Whether it's in the bleak mid-winter or al fresco on a sunny summer afternoon, pasta is always there. And as Chef Jerry Pellegrino of Schola Cooking School will tell you, there seems to be quite a few pasta ideas that are appropriate for these warmer months. 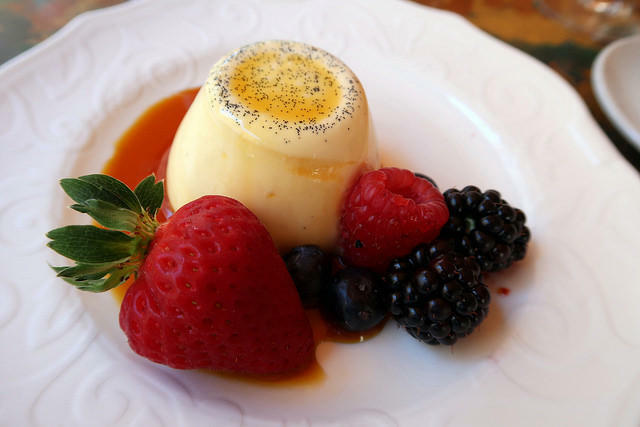 I was watching one of those cooking shows the other day, and a contestant decided to whip up a batch of panna cotta, the wonderfully light and fruity Italian dessert. I asked Chef Jerry Pellegrino of Schola Cooking School, since it's such an easy dish, why don't more people try it? And I think it's because the key ingredient is gelatin, something modern home cooks don't work with very often. Here's an easy recipe. Since a good chef never travels far from their roots, it is natural that our own Chef Jerry Pellegrino of Schola Cooking School should have an affinity for Sicilian cuisine. In Sicily, geography is the key. 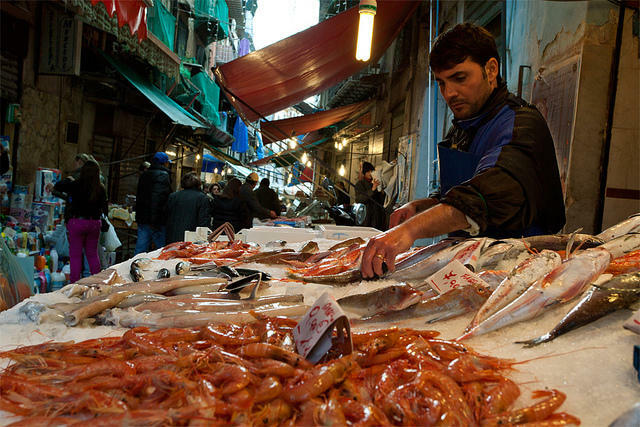 This island is surrounded by the Mediterranean, home to thousands of species of fish and shell fish. And they all find their way into the Sicilian kitchen. 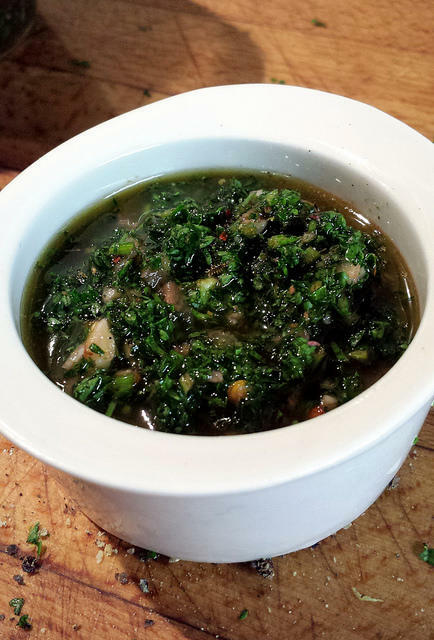 Here are a few of Jerry's favorite recipes from the old country. One of the pleasures of dining in Baltimore is the number of different cuisines we can sample. At Cypriana of Roland Park the culinary traditions of Cyprus are on display, and that little island turns out some fabulous food. Chef Jerry Pellegrino of Schola Cooking School and Al invited Chef Maria Kaimakis to be with to talk about her restaurant. Levening is what we do make dough rise and become much less dense. This actually involves somehow incorporating air into the mixture. Yeast, baking soda, baking powder and egg whites are the four most common mechanisms for levening dough. The secret is to cause a chemical reaction in the dough that will result in the creation of carbon dioxide. Baking soda, or sodium bicarbonate, reacts with the acid in a dough to produce the gas. 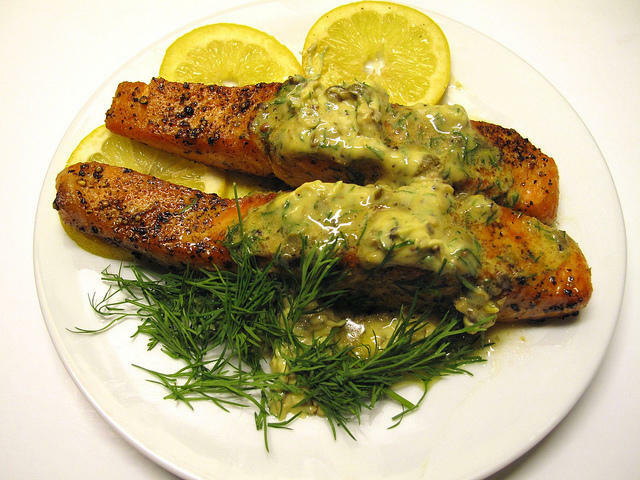 Typically, buttermilk, vinegar, or lemon juice provide the acid. 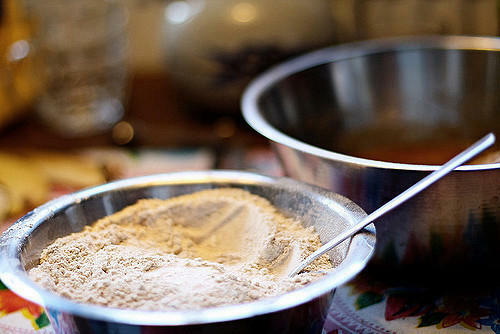 Baking powder, however, carries its own acid with it, thus avoiding unwanted flavors. Here are several baking recipes Jerry has used at Schola Cooking School. When the whole Eat Local movement got started in the Bay Area of San Francisco, foraging in the wild for healthy edible food became a signature activity. Alice Waters of Chez Panisse in Berkeley would dispatch dozens of volunteers to head out into the wilds and bring back baskets of amazing ingredients. And as Chef Jerry Pellegrino points out, those of us living in "the other Bay Area" can do the same. 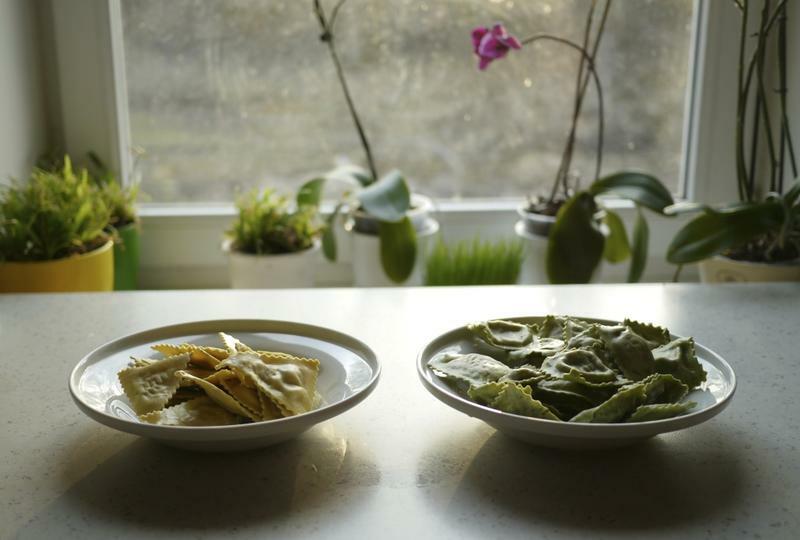 With spring comes a collection of familiar foods that help us enjoy the new season. Few vegetables are more welcome than the first peas of the year. 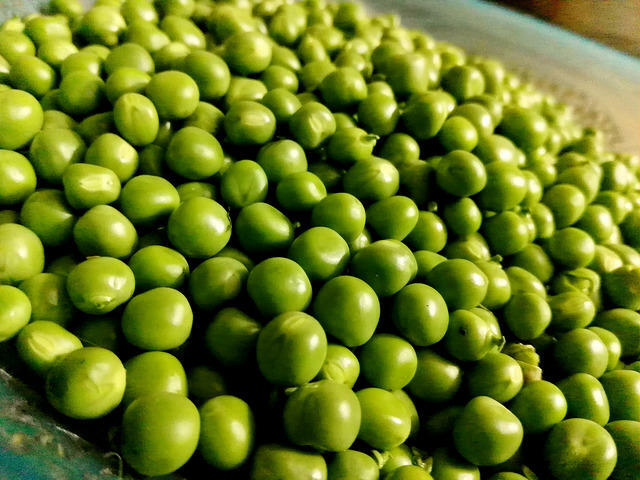 Chef Jerry Pellegrino reminds us that peas are one of those ingredients that can stand alone very nicely or perform any number of supporting roles. 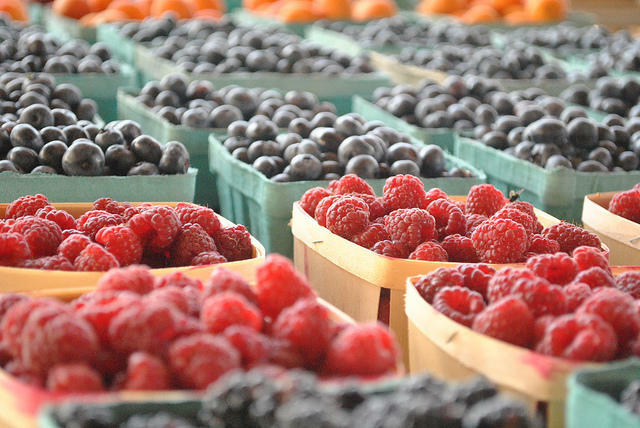 This is one of the nicest times of the year to visit your market. 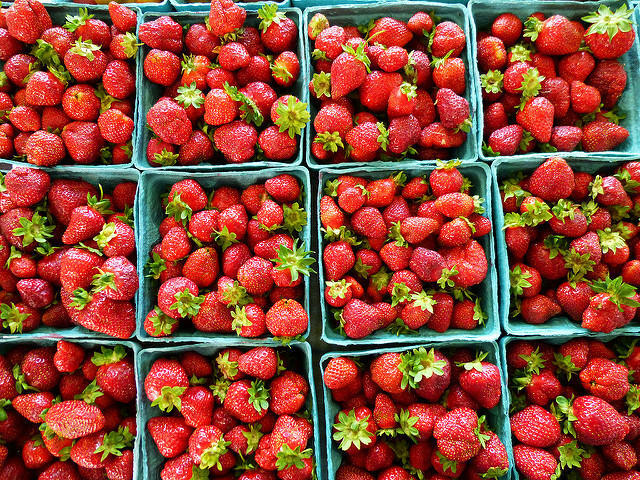 Strolling up and down the aisles your eye will be caught by the crown jewels of the season: our fresh Maryland strawberries. 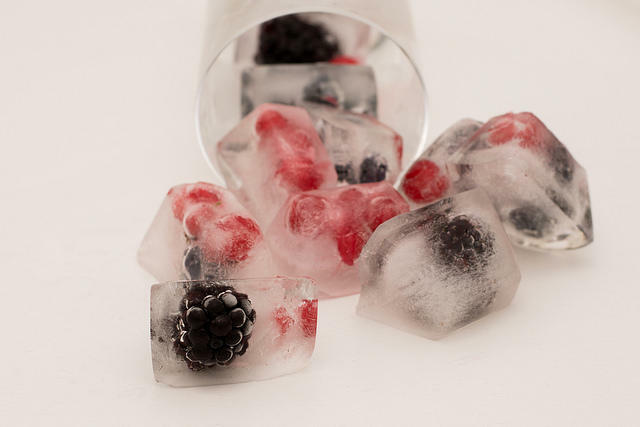 My first instincts are for strawberries and ice cream with shortcake, but Chef Jerry Pellegrino tells me, we don't have to go for sweet dessert dishes all the time. Strawberries can go savory too. There's an old saying that if they give you a lemon, make lemonade. It seems to me you can say the same about the invasive Blue Catfish, a scourge of the Chesapeake Bay. And Chef Jerry Pellegrino will tell you, if there is one thing we've learned about this fish, it's that it is very tasty to eat. So in this case revenge can be served piping hot. 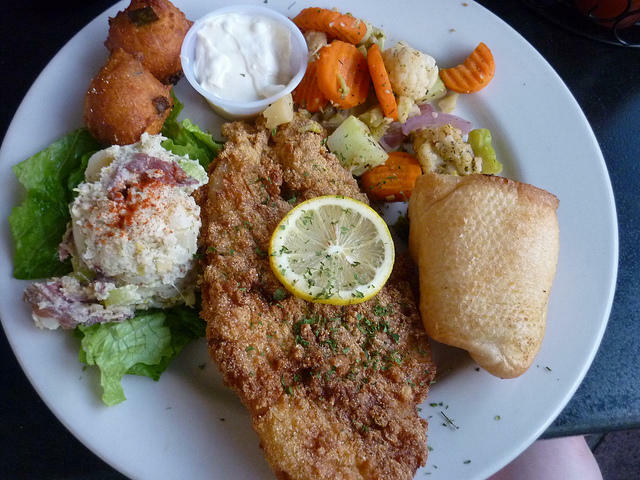 To stir up interest in luring the Blue Catfish to our dinner plates, the folks at Maryland's Best Seafood are holding a contest to find the best recipe. But before you start experimenting, here's a little basic knowledge. As our region's markets slowly wake up this spring, we begin to encounter all sorts of tempting food. With items like fresh baby spinach sharing space with the last of winter's butternut squash our minds start conjuring up recipe ideas. 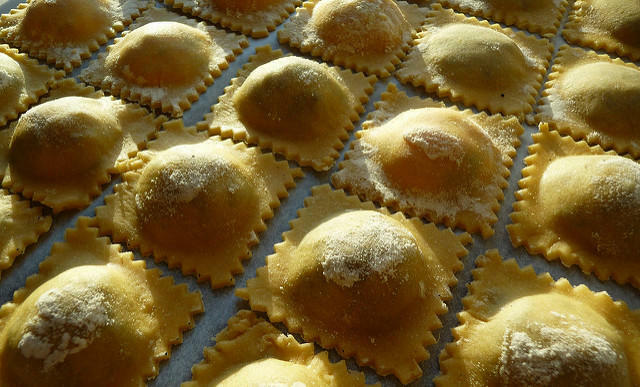 One of the best ways to make use of fresh Maryland produce is to become adept at making ravioli. Chef Jerry Pellegrino of Schola Cooking School points out, it's no exaggeration to say the possibilities are endless. Here's some tips about making ravioli. At long last the moment is at hand, the culinary equivalent of baseball's Opening Day. This coming weekend will mark the return of the Baltimore Farmers Market under the old JFX. 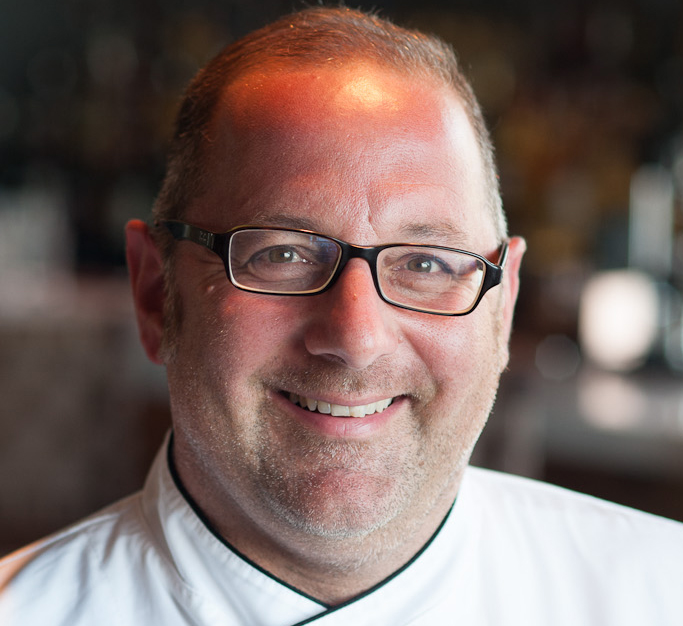 And for Chef Jerry Pellegrino of Schola Cooking School, this means that his cooking classes will have a lot of great local food to work with. Maryland's farms are just about ready to start cranking out good fresh food this spring, and very quickly we're going to be washed away in a food avalanche. Since we can't possibly eat everything we'd like to buy, we have to have a plan B. 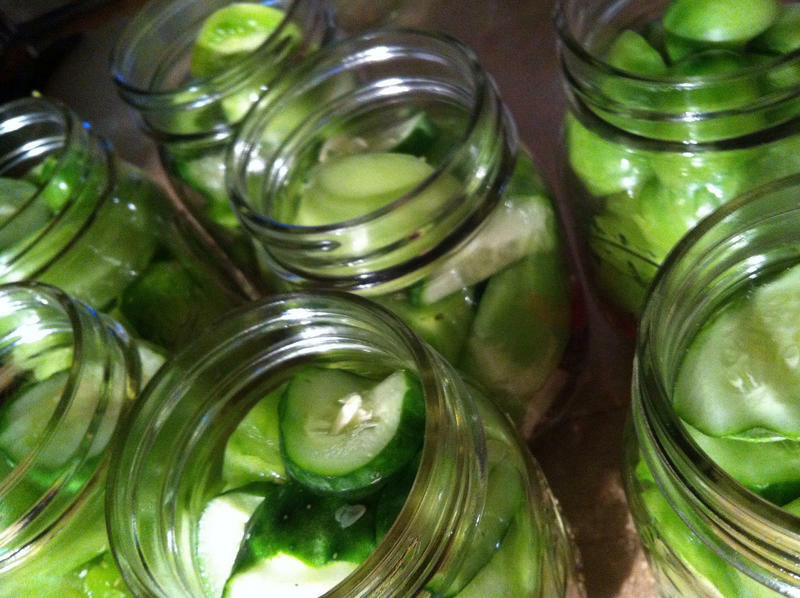 There's no better expert than Chef JP of Schola Cooking School, and he says it's never to early to start thinking about preserving the bounty. Spring is the season of eggs, themselves symbols of renewal. It's also a great time for casual Sunday morning brunches. 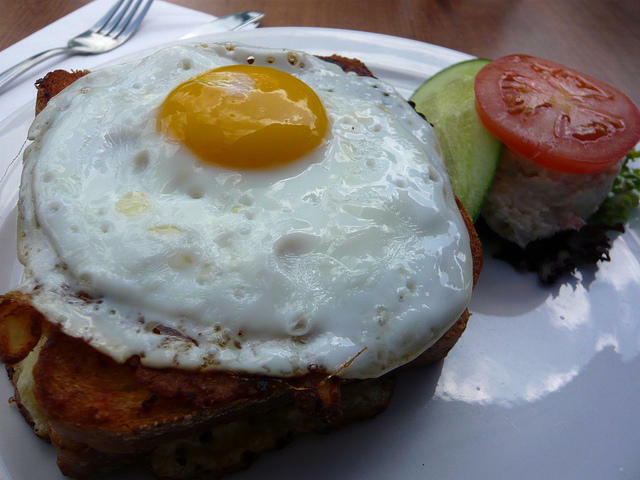 Al suggested and Chef Jerry Pellegrino of Schola Cooking School agreed, there are certainly more than a few million egg recipes that would do well for an informal little brunch. And for best results, you'll want to use fresh Maryland eggs. With St. Patrick's Day looming large more than a handful of people are contemplating beer and how to best use it. Now if I were making a list of things to do with beer, numbers 1 through 9 would be to drink it. But slot #10 would actually be how to cook with it. And as Chef Jerry Pellegriono of Schola Cooking Schol notes, we use various liquids in millions of recipes, why not use beer? Off the top of his head, Jerry came up with four great uses for beer in cooking:beer batters, especially tempura, which takes advantage of beer's carbonation; braising liquids which utilize beer's natural acidity; in stew and chili recipes, which like the richness of a darker beer; and in baking where you can take advantage of some of the exotic flavors that are found in today's beer. The first spinach, which often has been exposed to cold crisp air, is often the sweetest. 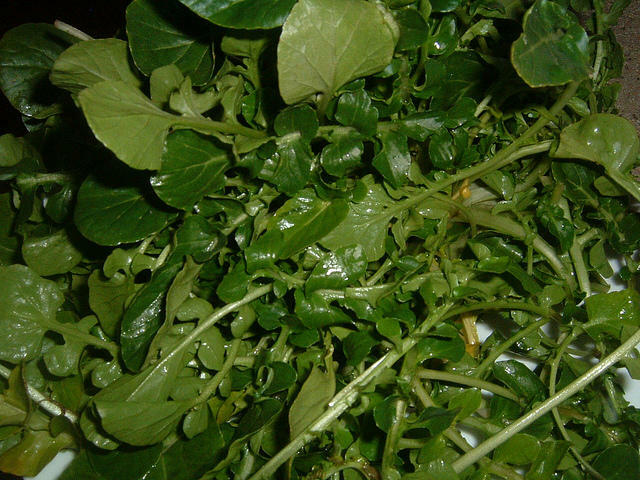 Besides its marvelous flavor, spinach is, as Popeye averred, really healthy for you. It's a great nutrient delivery vehicle, and the only caveat we can offer is not to over-cook it. Al and Chef Jerry Pellegrino give two spinach recipes that'll keep you feeling strong and satisfied! 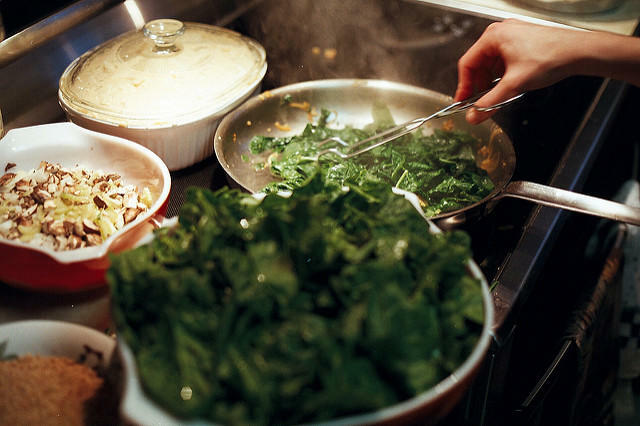 If any of us are competent home cooks, it's because we have accumulated hundreds and hundreds of small little lessons on how to do it right. And if you spend as much time talking cooking with Chef Jerry Pellegrino of Schola Cooking School as Jerry do, you will pick up a think or two. Here are just a few of hundreds of tips Jerry has complied.